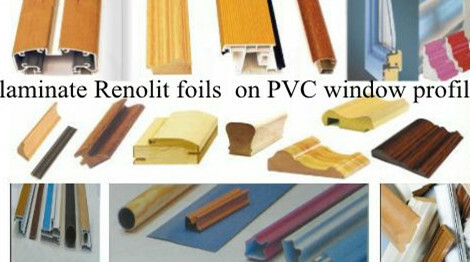 Hardness:40~50 shore A Color:Transparent,Gray transparent,Grey,Blue,Red,etc. 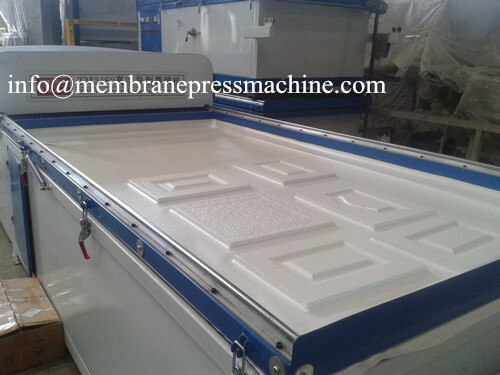 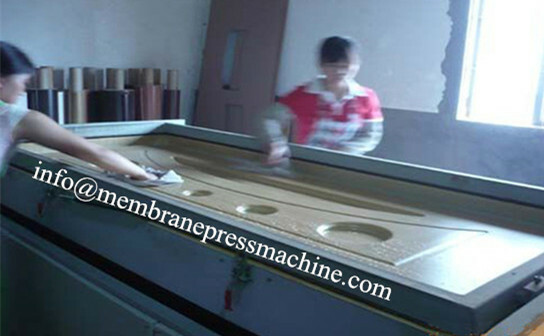 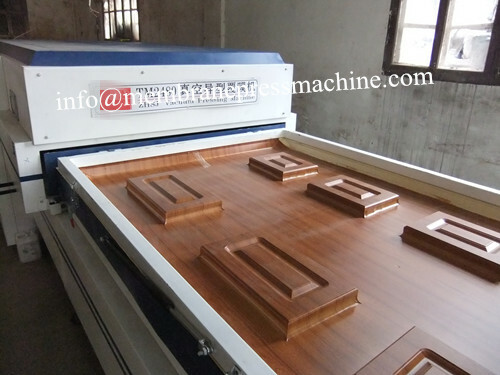 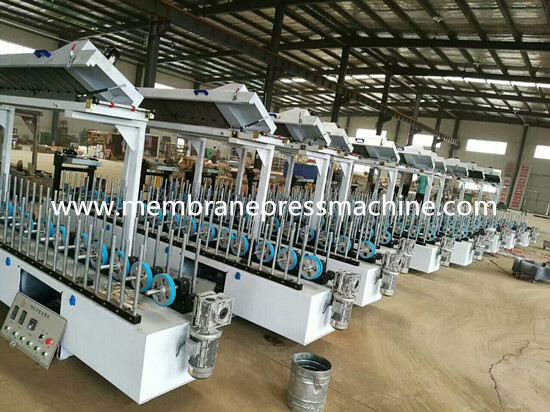 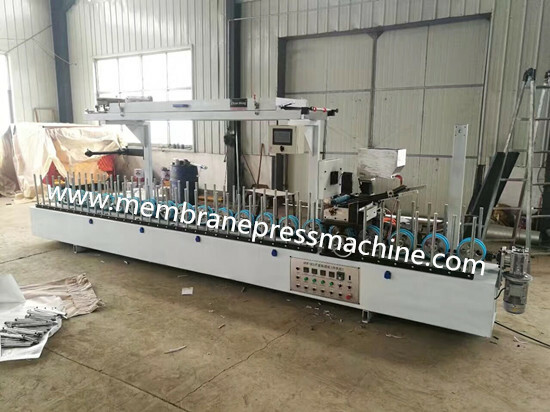 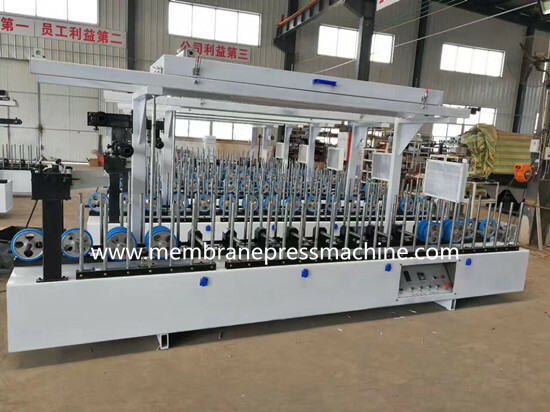 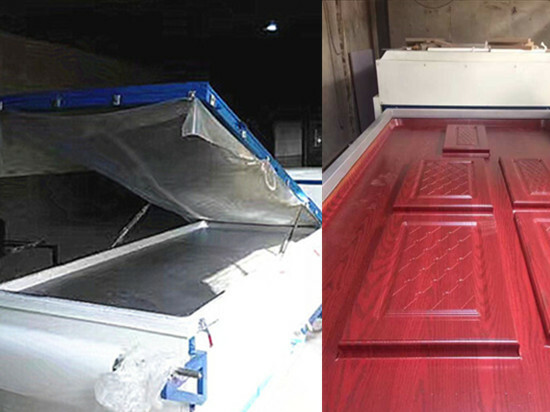 It is used for vacuum membrane presses/film-coating machine etc. 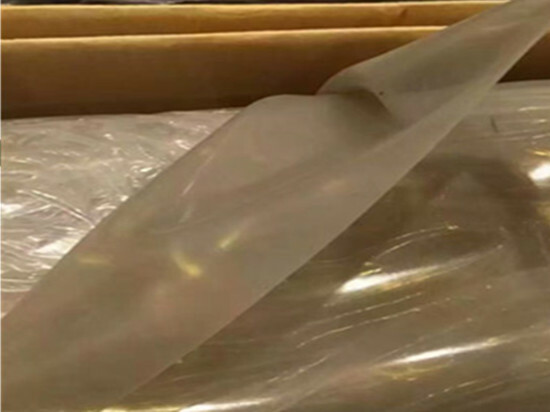 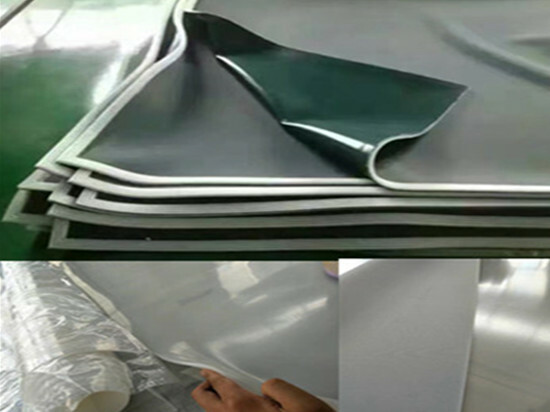 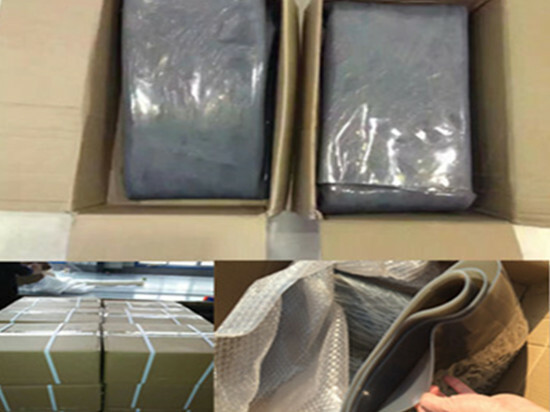 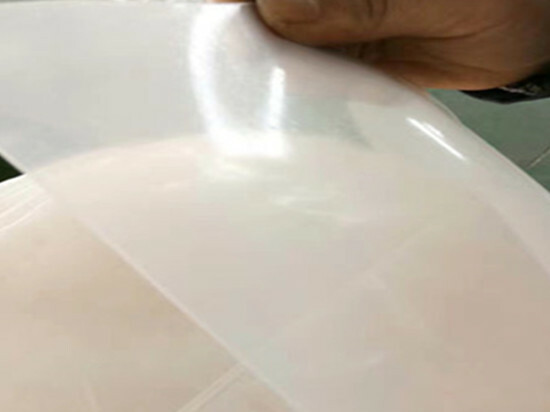 Heat-resistant, High elasticity, Special surface property (no adhesion) and Physiological inertia, Oil resistant, Solvent resistant, Anti-aging, Anti-corrosive, Non-polluting. 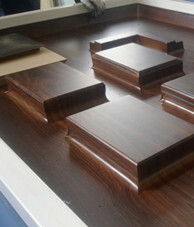 Common specifications: 2*1350*2750mm, 3*1600*3000mm, special specifications can be ordered.